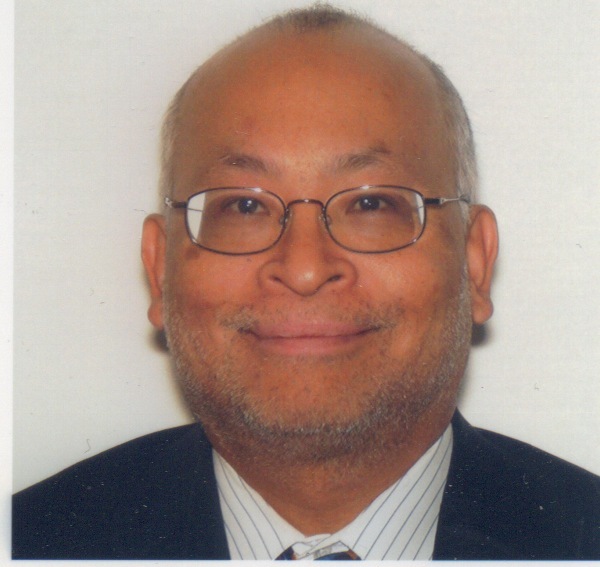 Ambassador Alexander Arvizu is a resident distinguished fellow at the Alliance for Securing Democracy. Alex spent 36 years as a career Foreign Service Officer with the U.S. Department of State, achieving the rank of Minister-Counselor. He advanced American interests with multiple countries in various stages of political transition, often against the backdrop of complex security environments. As the longest-serving U.S. Ambassador to Albania, from 2010 until 2015, Alex championed initiatives designed to combat official corruption, promote media transparency and accountability, and strengthen grassroots participation in civil society. Earlier in his career, as the Deputy Chief of Mission in Thailand, Alex directed the multi-dimensional U.S. Government crisis response to the catastrophic Indian Ocean tsunami in late 2004. Alex held several challenging senior policymaking positions in Washington. While Deputy Assistant Secretary for East Asia and the Pacific 2007-2009, he strengthened coordination with key American allies Japan and South Korea in the face of threatening behavior from North Korea. As Deputy Assistant Secretary for International Narcotics and Law Enforcement 2015-2017, Alex was responsible for overseeing multi-million dollar assistance programs for the Middle East and Africa focused on counterterrorism and criminal justice reform. Earlier in his career Alex served as Director for Asian Affairs at the National Security Council, shepherding inputs from the Department of Treasury, Office of the U.S. Trade Representative, and other U.S. agencies in response to the Asian Financial Crisis in the late 1990s, which had devastated the economies of South Korea, Indonesia, and Thailand. Alex is a first-generation American. His mother was from Kyoto, Japan, and his father – an enlisted U.S Army infantryman with service spanning thirty years from the Second World War to Vietnam – was a native of Dolores Hidalgo, Mexico. The family settled in Colorado Springs, where Alex grew up. He earned a bachelor’s degree from Georgetown University. He has studied several languages, including Japanese, Korean, Thai and Khmer. Alex served as a mentor to the State Department chapter of the Asian American Foreign Affairs Association. Married with one daughter, he is a devoted Washington Nationals season ticketholder. Aviv Ovadya is a non-resident fellow at GMF’s Alliance for Securing Democracy. His work is focused on ensuring that technology enables a positive future and can support democratic discourse. Aviv received his B.S. and M.Eng degrees in computer science at MIT, and worked and consulted in Silicon Valley before becoming the founding Chief Technologist at the Center for Social Media Responsibility at the University of Michigan. He has been involved in raising the alarm about online and AI driven misinformation from before the 2016 US election, and his efforts have been covered by major news organizations across five continents. 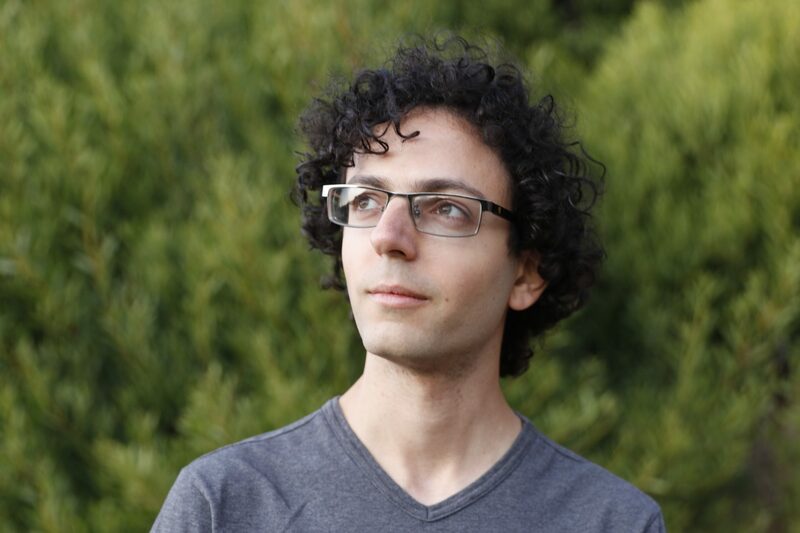 In his other efforts to improve our information ecosystem, Aviv was also founding member of the Credibility Coalition, consulted for Snopes, and was a Knight New Innovation Fellow at the Tow Center for Digital Journalism at Columbia University. 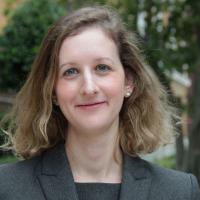 Heidi Tworek is assistant professor of international history at the University of British Columbia, a visiting fellow at the Center for History and Economics at Harvard University, and a non-resident fellow at The German Marshall Fund of the United States and the Canadian Global Affairs Institute. She is working with the Alliance for Securing Democracy project at GMF on issues related to media. Tworek is the author or co-editor of three books forthcoming in 2018 on the history of news, business, and international organizations. Tworek has published in academic venues including Journal of Policy History, Business History Review, International Journal of Communication, Journal of Global History, Journalism Studies, and German History. She has also published in newspapers and magazines including Foreign Affairs, The Atlantic, Politico, Wired, and Frankfurter Allgemeine Zeitung. She previously held the position of assistant director of undergraduate studies and lecturer on history in the History Department at Harvard University. Tworek has held visiting fellowships at Birkbeck, University of London and the Centre for Contemporary History, Potsdam, Germany. She was a fellow at the Transatlantic Academy at GMF in 2016–17. Tworek received her BA (Hons) in modern and medieval languages from the University of Cambridge and earned her PhD in history from Harvard University. 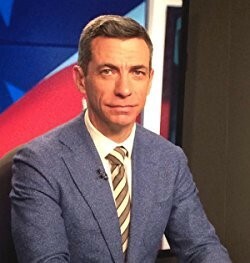 Clint Watts is a Distinguished Research Fellow at the Foreign Policy Research Institute, Non-Resident Fellow at the Alliance for Securing Democracy. He is also a national security contributor for NBC News and MSNBC. His research and writing focuses on terrorism, counterterrorism, social media influence and Russian disinformation. Clint’s tracking of terrorist foreign fighters allowed him to predict the rise of the Islamic State over al Qaeda in 2014. From 2014 – 2016, Clint worked with Andrew Weisburd and J.M. Berger to track and model the rise of Russian influence operations via social media leading up to the U.S. Presidential election of 2016. This research led Clint to testify before four different Senate committees in 2017 and 2018 regarding Russia’s information warfare campaign against the U.S. and the West. Clint’s writing has appeared in a range of publications to include the New York Times, Washington Post, Foreign Affairs, Foreign Policy, The Daily Beast, Politico, Lawfare, War On The Rocks and the Huffington Post. Before becoming a consultant, Clint served as a U.S. Army infantry officer, a FBI Special Agent, as the Executive Officer of the Combating Terrorism Center at West Point (CTC), as a consultant to the FBI’s Counter Terrorism Division (CTD) and National Security Branch (NSB), and as an analyst supporting the U.S. Intelligence Community and U.S. Special Operations Command.